Spacious Living not in Foxfire City Limits! 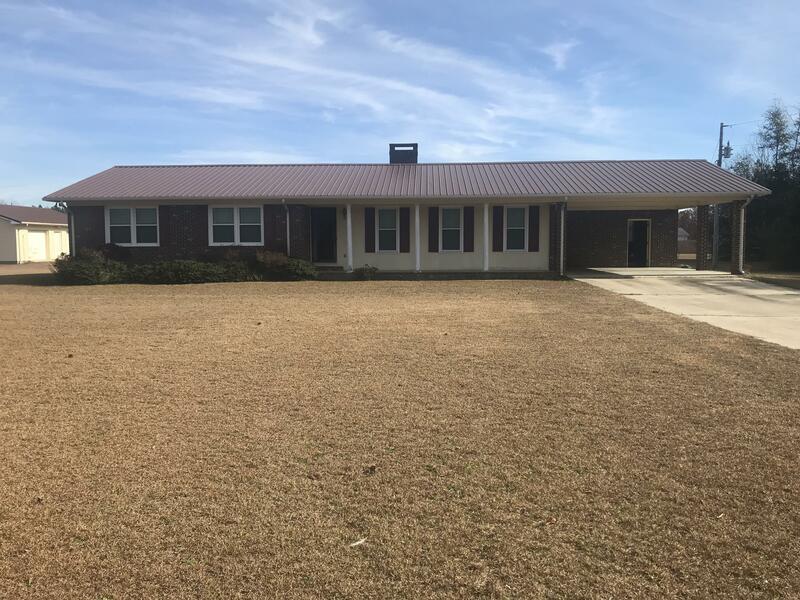 This All Brick Home is on 1.65 Acres and so close to everything. This home has New Carpet, New Deck, New Tile and 2 Woodburning Fireplaces. It has a formal Living Room plus a den. There is a 2 Car attached Carport plus a 2 Car detached Garage with Power and an extra storage area. Great man cave! There are a few dog kennels that will remain, Come check this one out and it is priced to Sell! No city taxes!!! Close to Foxfire and great schools, shopping, restaurants and grocery stores.